The ‘freemium’ route: Developers can offer clients to download their applications for free yet make them 'premium' or paid for specific features. 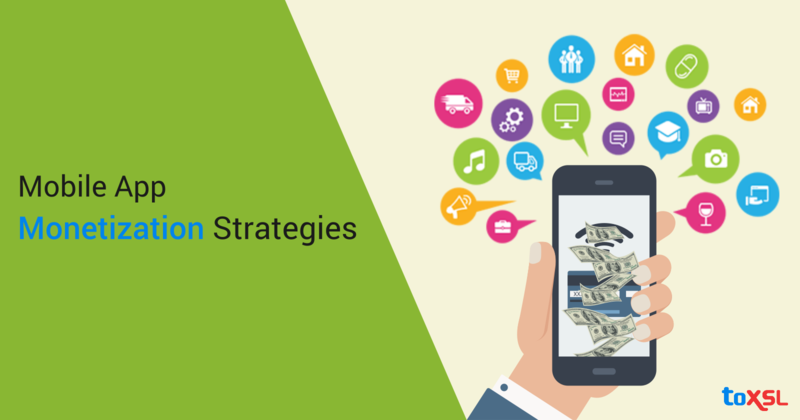 This is ostensibly a standout amongst the most prevalent methods for ensuring mobile app monetization. The catch is to give clients a chance to have a stunning experience by enjoying a couple of features for free. In this manner, once their interest and enthusiasm for the application achieve a specific level they won't dither to pay for top-notch features and services. The paid route: This model is just for niche clients who require the features and content of an application, and won't agree to anything less even if offered for free. Most gaming applications fall into this category.